of the Perthshire. The beat has an excellent variety of pools with some fantastic fly water to explore. 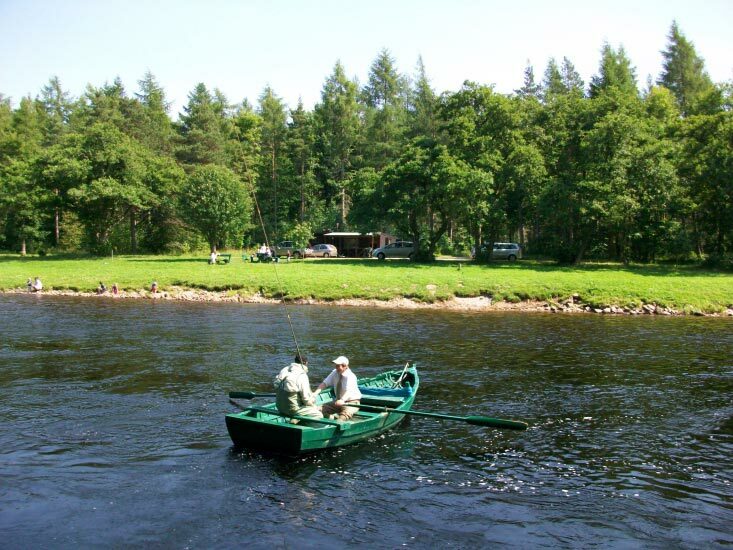 Located just downstream of Dunkeld, the Newtyle Beat offers excellent salmon fishing throughout the year. 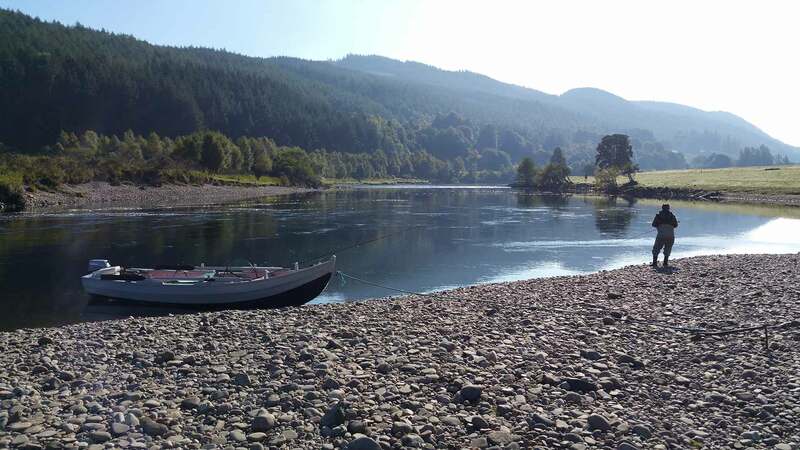 Through our numerous selected partners across Scotland, we at Salmon Fishing Holidays Scotland can arrange single day’s salmon fishing on a variety of prolific rivers across the country. 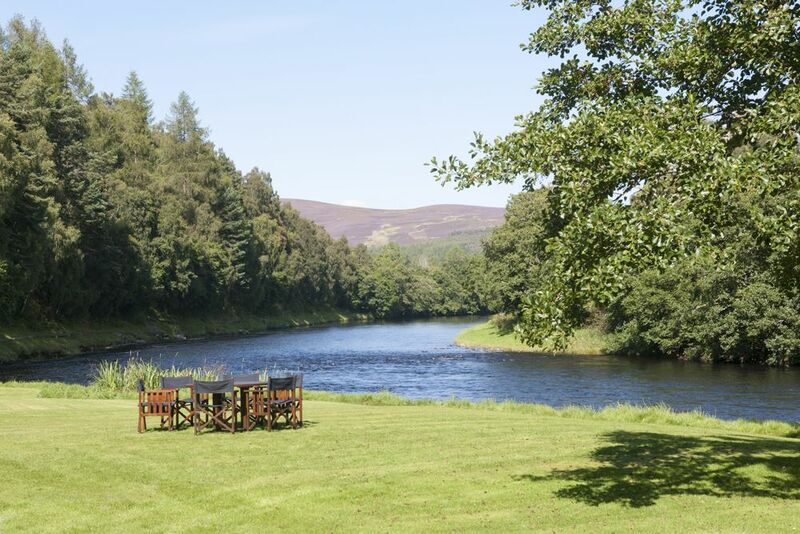 From the beautiful and intimate Highland rivers like the Thurso, Brora and Alness to the larger more well-known rivers like the Dee, Spey, Tay and Tweed, Salmon Fishing Holidays Scotland can arrange fishing for one or multiple rods whether that be guided or un guided for a single day. We will use our experience and knowledge to arrange fishing for you on the most productive rivers and beats available taking weather and water conditions into account. If you are looking to book salmon fishing for a single day, please feel free to contact us to discuss your requirements. We will endeavour to make your day’s salmon fishing both successful and memorable in equal measure. Prove your not a bot. What is 48 + 44?